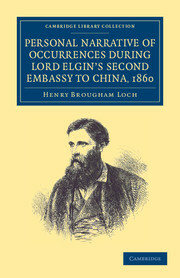 In 1857 Laurence Oliphant (1829–88), lawyer, journalist, diplomat and sometime spy, later Liberal MP, satirical novelist, and, for a time, adherent of the religious mystic Thomas Harris, became private secretary to Lord Elgin (1811–63), accompanying him to China, and thence to Japan, on a mission to protect and extend British trading interests in the region. 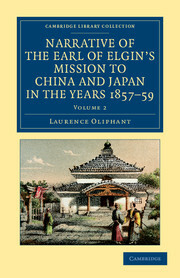 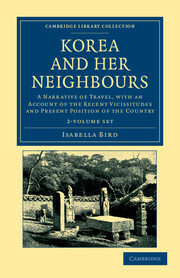 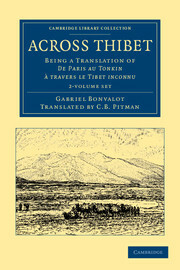 Oliphant's 1859 account of the trip was published in two volumes. 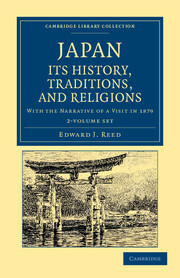 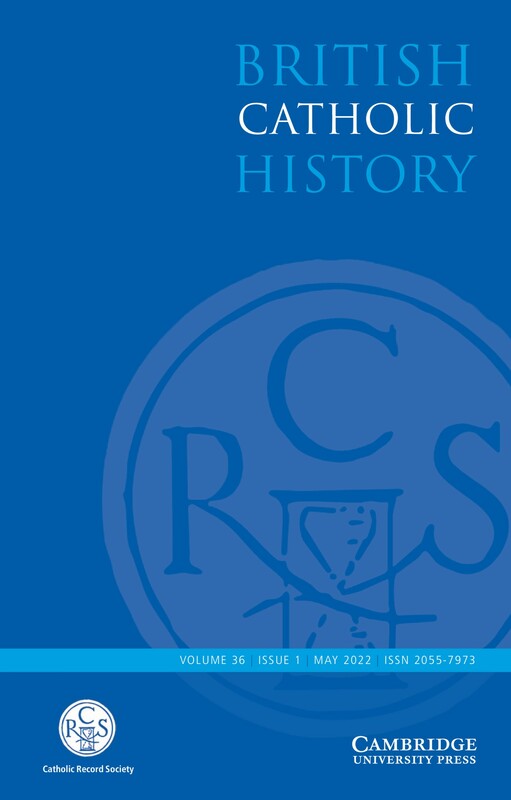 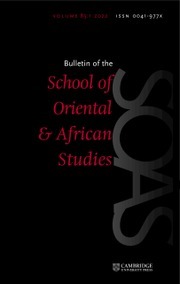 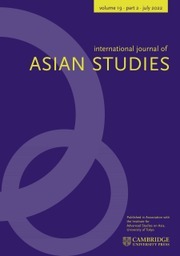 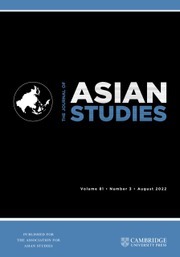 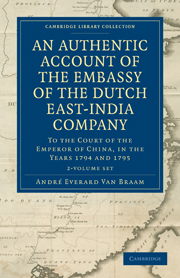 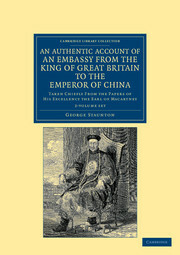 Volume 1 deals with the events of the Second Opium War, and Volume 2 with the negotiation of the Anglo-Japanese Treaty of Yedo, and the legalisation of the Chinese opium trade. 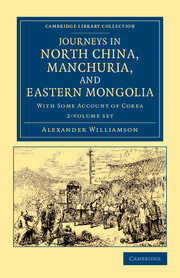 The work is a mixture of travel narrative – Oliphant had previously written about his travels in the Crimea (also reissued in this series) – and political analysis. 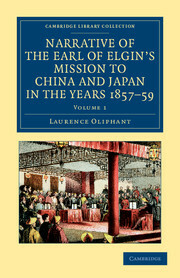 It provides both an informative account of the war from a privileged vantage point and a window upon Oliphant's colourful career.